Health Zone Turkey: Nose Filler, Causes Nose to Appear Smaller Than Normally! Nose Filler, Causes Nose to Appear Smaller Than Normally! The filler injection to the nose is made for the purpose of "filling" and "adding volume" as it is understood from the name. 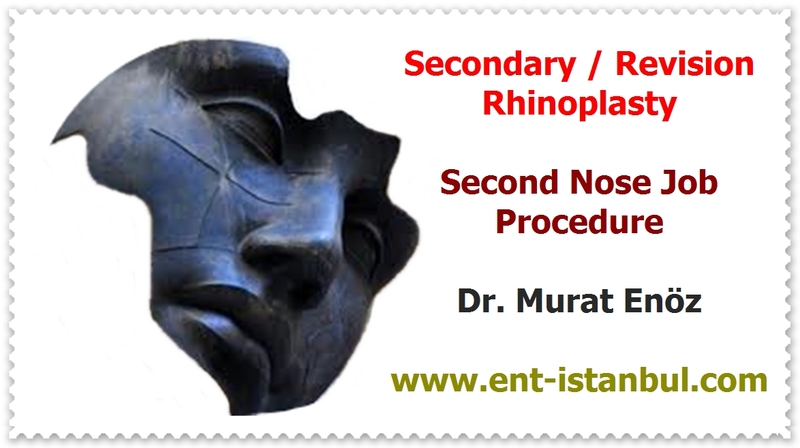 In general, reducing nasal defects in office conditions is sometimes not perfect; is made to obtain a more beautiful nose shape. 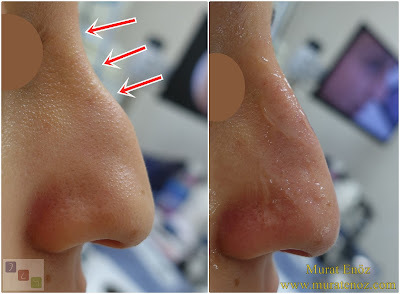 Especially in patients with arched noses, filling of the pore on the arch alone causes the nose belt to be less visible and the nose to appear smaller due to the illusion effect. 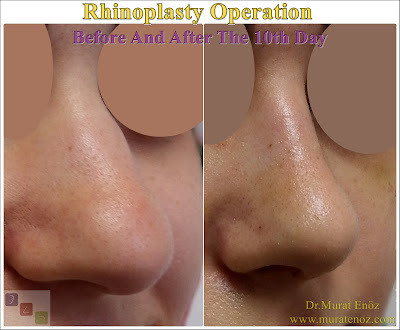 In the photo above and immediately below, you can notice that the nose belt is less distinctive and the nose is smaller in the photograph taken after the patient has filled the area just above the nose arch. 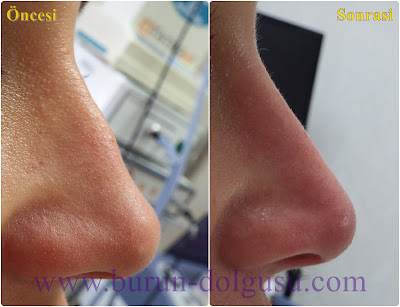 Similar article links published on this website >> Filling of Deep Radix With Cross-Linked HA Filler / Nose Tip Lifting With Filler in İstanbul, Turkey / Non-Surgical Nose Job With Filler in İstanbul, Turkey / We Publised A New Video of "Non Surgical Nose Job With Filler"